The biggest advantage of converting a fountain pen into eyedropper fill is the huge reservoir of ink! No need for converters or cartridges, the whole barrel is full of ink. It’s easy to clean out the barrel when you want to change ink colors or want to store your fountain pen. If you’ve got a transparent pen and colorful ink it’s especially fun to use! 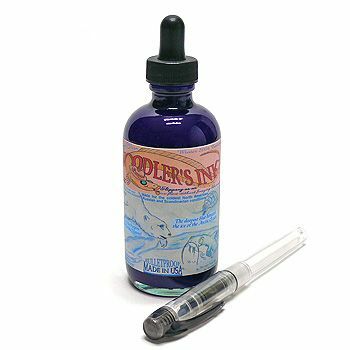 Fountain pens can be converted to eyedropper fill as long as they do not have any holes in the body for the ink to leak out of or are not made from special materials that would be harmed by direct contact with ink or silicone grease. Some pens are better suited than others for this conversion because the design of the area where the feed and the barrel screw together can affect how well the pen seals. However, modern fountain pens are not designed to be eyedropper fill pens, and because of this there are some problems to be aware of. 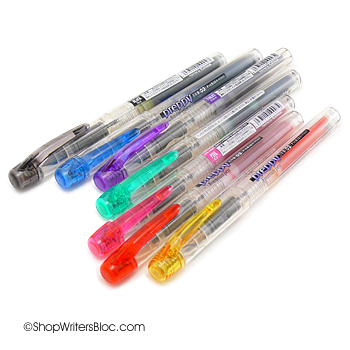 Even when these pens are sealed correctly with silicone grease and/or rubber O-rings, they are still prone to leaking. 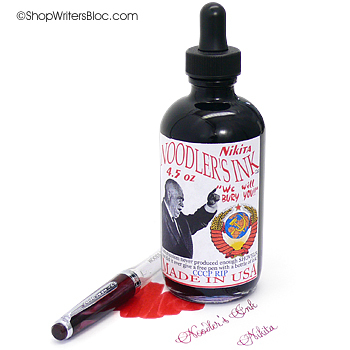 When there is heat, the air inside the pen can expand forcing ink out of the nib or from the seal creating a big mess! Due to this problem it is often necessary to refill your eyedropper pen when it gets to about 1/3 full of ink. In my case, I have hot hands and have to refill my pen when it gets to 1/2 full, otherwise beads of ink start dripping out of the nib spoiling whatever I’m writing on. If you carry the pen in your shirt pocket you could experience the same results. I’m unsure of how much hot weather is a problem because I live in Portland, Oregon where it rarely gets really hot. Does anyone have personal experience with this? If so, please share by leaving a comment! 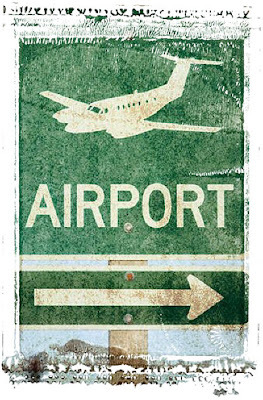 Air travel can produce the same undesirable results as heat – as the air pressure changes in the cabin of the plane, the air inside the pen expands and can force ink to leak out of the pen. This is why I never take eyedropper fill pens with me when I’m travelling by air. In fact, I do not travel anywhere with my eyedropper pens! They sit on my desk, nibs pointing up, to be used where I can easily do a clean-up in case of ink leakage. In my case, the possibility of having an ink leak and having to keep the pen at least 1/2 full of ink offsets the benefit of having a large ink supply in the barrel. I only have access to 1/2 a barrel of ink at a time anyway before it starts to leak. 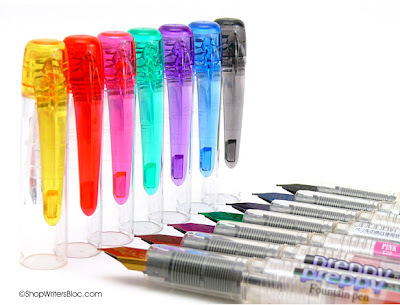 Sure, it’s easy to see the level of ink and know when you have to refill if you have a transparent pen, but what about pens that are not transparent? 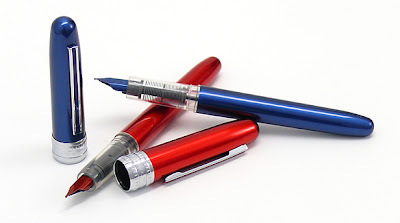 With all of their disadvantages, many people still find that eyedropper pens are a nice alternative to traditional piston fill, converter or cartridge fill fountain pens. 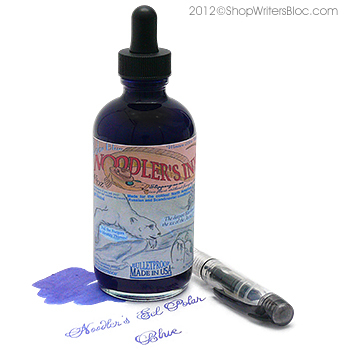 What are your thoughts and experiences with using eyedropper fill fountain pens? 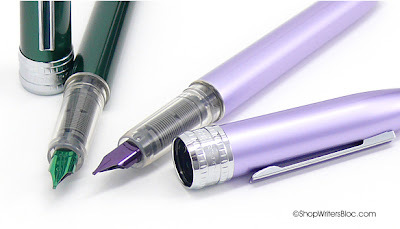 Should you use an O-ring to convert your fountain pen into an eyedropper? 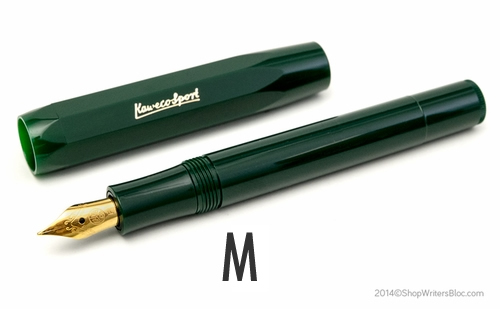 Is it safe to take a fountain pen on an airplane? Fountain pen users love to travel just as much as everyone else, so why not travel with your fountain pen even when you fly! 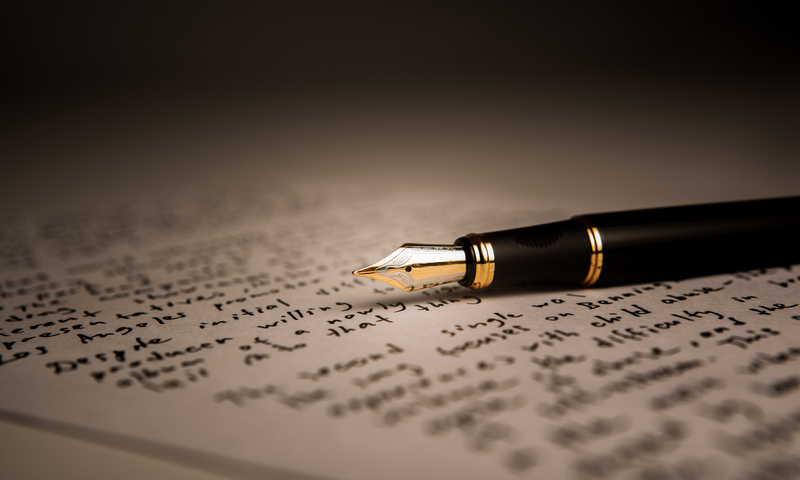 There is the possibility that a fountain pen will leak in-flight when the air pressure in the plane cabin drops and the higher air pressure inside the pen forces ink out of the nib. However, there are some simple steps that can be taken to reduce or eliminate this risk. First of all, it can help to travel with your fountain pen either completely full of ink (the air expands, not the ink) or completely empty (no ink, no leaks). Using cartridges with your pen is practical because you can travel with a new cartridge and an empty pen and insert the cartridge after you land. It is best if you bring your fountain pens in your carry-on baggage instead of putting them inside your checked bags. For extra safety, put them inside ziploc bags and store them with the nib pointing up. I’ve flown with both LAMY and Preppy fountain pens with varying amounts of ink in the cartridges and not had any problems other than a tiny bit of extra ink appearing on the LAMY nib. 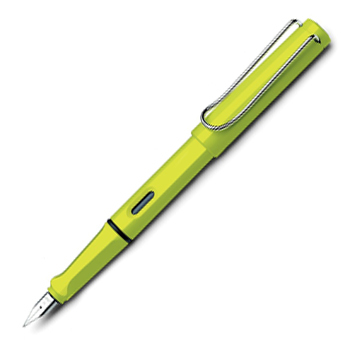 Alan has flown with a Kaweco Sport fountain pen containing a full cartridge as well as LAMY pens with only partially full cartridges and not had any leaks. The only problem Alan has encountered was with an eyedropper fill Kaweco pen that was not completely full of ink. This pen leaked small beads of ink during the flight. Do any of you have a flying with fountain pen experience that you would like to share with us?